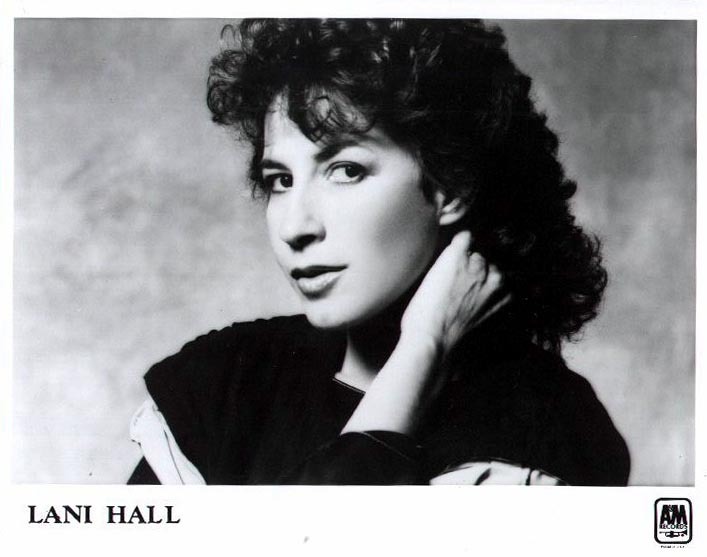 Mention Lani Hall to the average person and you might get a puzzled look. “Who?” She is perhaps best described to most as the “former lead-singer” for Sergio Mendes and Brasil ’66. But to long-time fans she is much more than that. Born and raised in Chicago, Lani graduated from Bateman High School, and then headed west to join Sergio Mendes as he was gathering his personnel for Brasil ’66. This is where Lani would gain her greatest fame to the general public. With hit records like “Ma s Que Nada,” “The Look Of Love,” and “Fool On The Hill,” Lani’s voice was everywhere in the late 60’s, and yet most people still didn’t know who she was. In an effort to make a “name” for herself, Lani left the Brasil ’66 entourage to attempt a solo career under the wing of her future husband, Herb Alpert. In 1970, after leaving the Mendes STILLNESS sessions, Lani was called upon to record a vocal track for the Alpert-produced Michel Colombier album WINGS. This track, “We Could Be Flying,” along with nine others would form Lani’s first album on her own, SUN DOWN LADY. Lani would go on to release ten other albums and three compilations for A&M through the seventies and eighties, having her greatest success with her Spanish language efforts. To date, the bulk of Lani’s albums have not been released on CD, but three compilations have, giving a fair representation of her work. As of this writing however, even those CD’s have been deleted from A&M’s catalog. Lani’s work continues today as she works with hubby Herb Alpert in his concert tours, albums and videos.